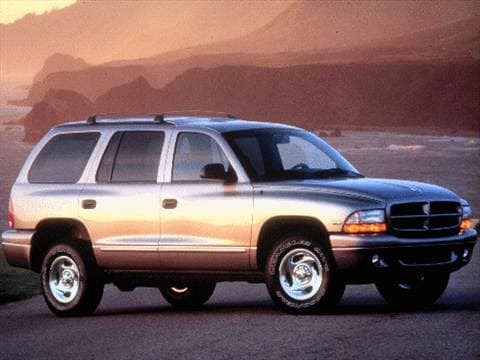 The 1999 dodge durango electric vehicle qualifies for a federal tax credit of up to $7,500, effectively reducing the net base price. It does what it was made to do. best SUV for a family EVER!!! 17 years of a family of five driving all over Colorado and throughout the US, best buy ever! Fun to drive and fast! Has a tow package, there are no rips, tears, stains on the seats, No dings or dents on the body. This is my second Durango. It can haul every thing that I need for work. This replaced my mini van. Will go anywhere through anything.